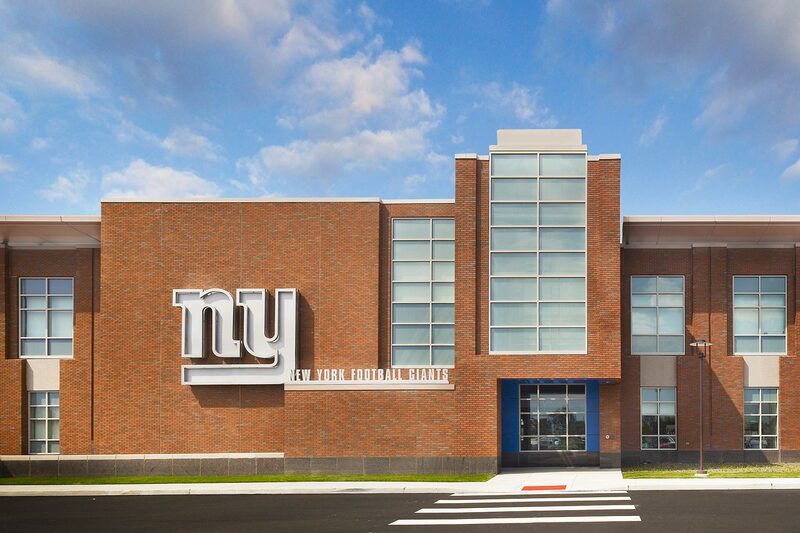 When the NY Football Giants decided to demolish Giants Stadium, they needed to find a new home for their training facility which had existed inside the stadium for several decades. 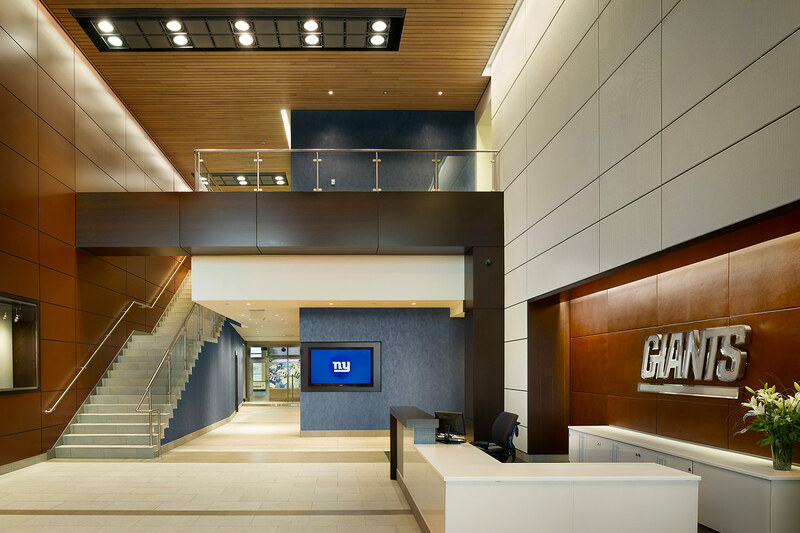 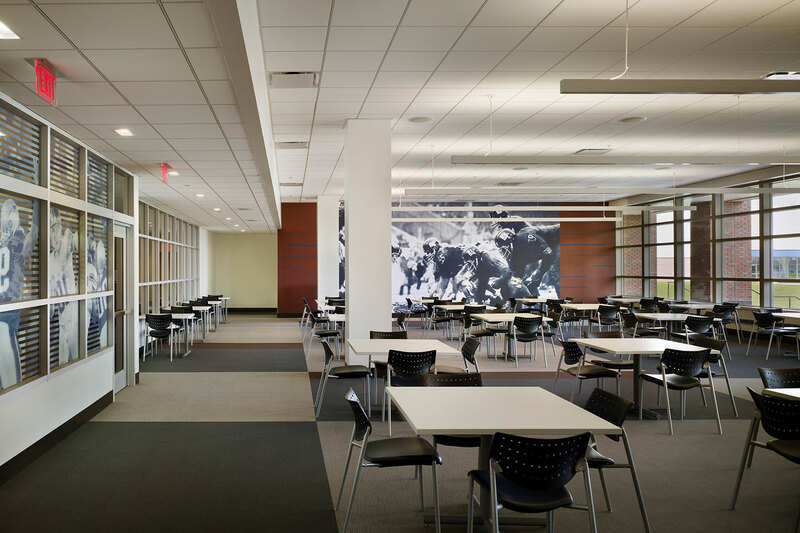 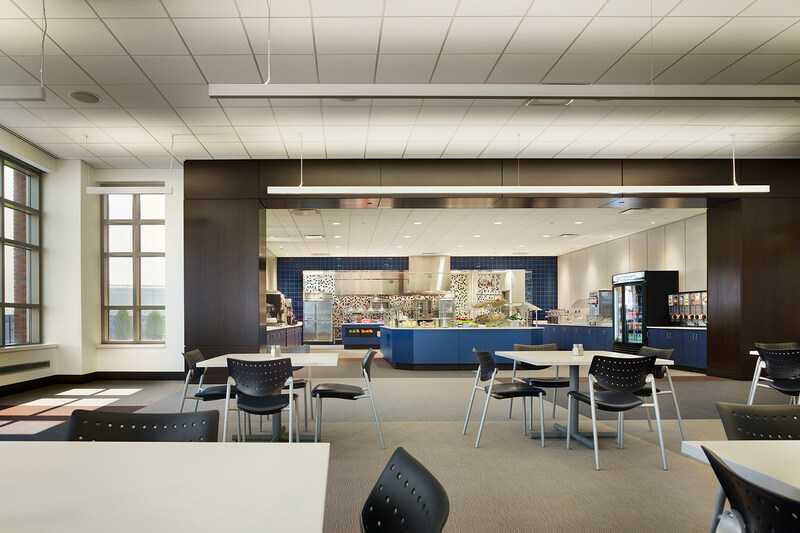 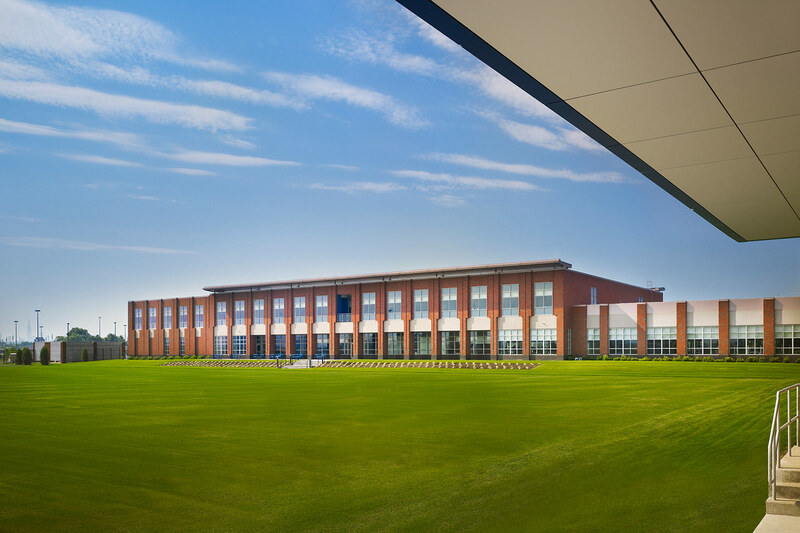 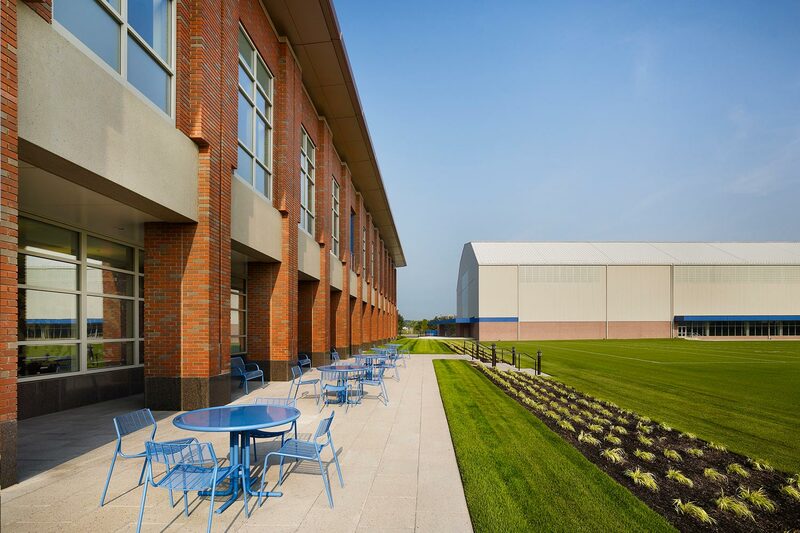 EwingCole designed the 194,000 sf headquarters, training center, and indoor practice facility to reflect the Giants’ steady, stable, and results-oriented approach. 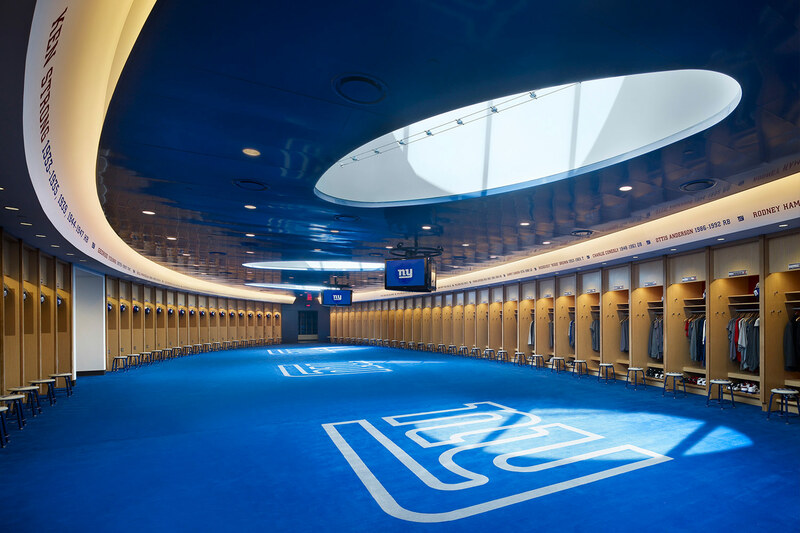 The centrally-located locker room provides a direct connection for all the players’ activities. 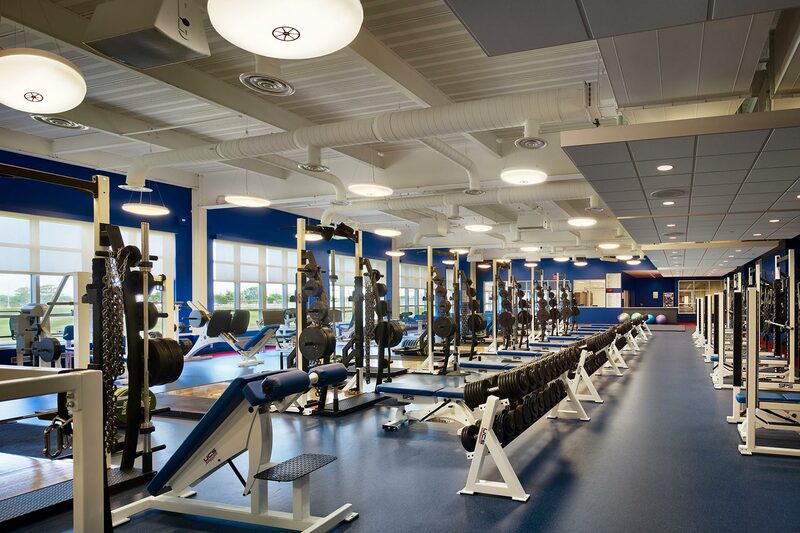 The training area is equipped with plunge pools, hydrotherapy pools, training tables and exam rooms, meeting the Giants’ needs of physical training/rehab. 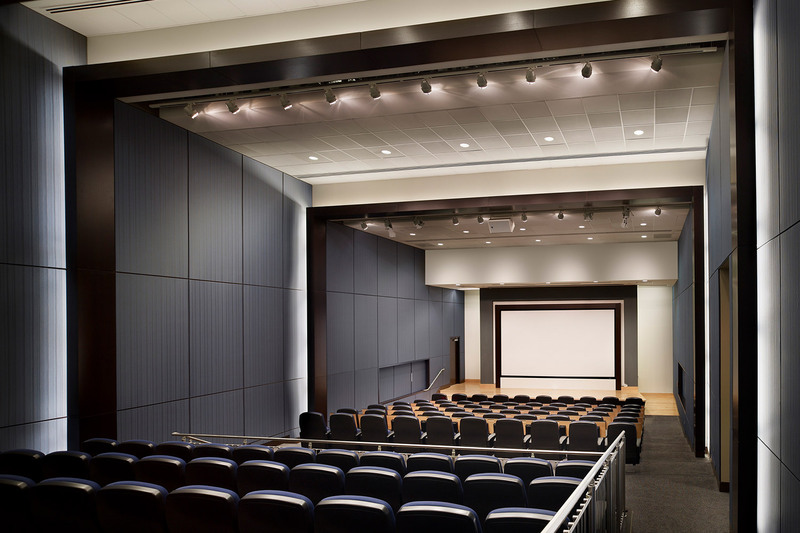 Team meeting rooms and the auditorium are outfitted with audio and visual training equipment for reviewing game film and developing game strategies. 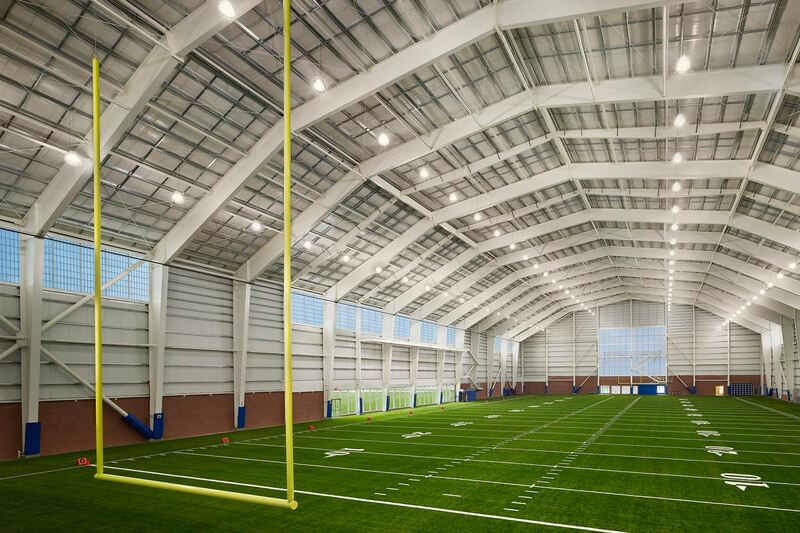 "Performance training was a priority for all the football-related activities. 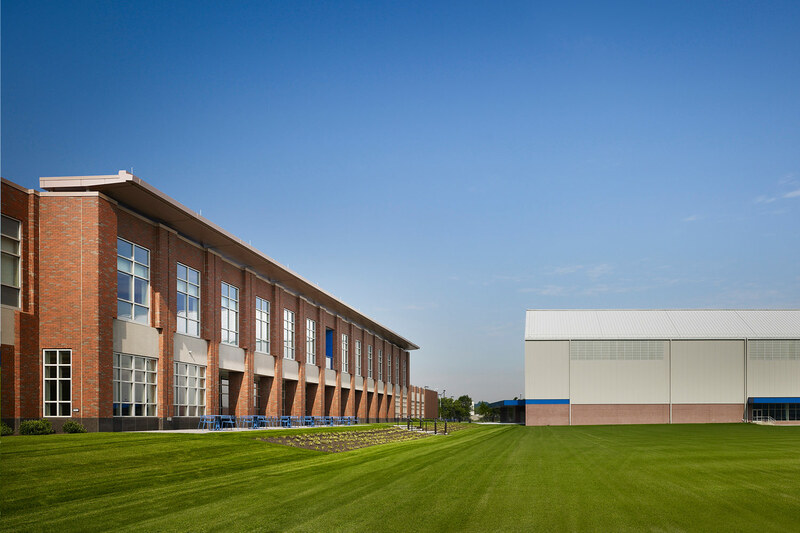 Creating spaces, program elements and infrastructure to allow the facility to accommodate the latest in training methods was an important design goal for us; EwingCole clearly understood our requirements and worked with us cooperatively to develop a facility that will meet our needs for years to come."